REFRIGERATED MERCHANDISERS FOR VENDING AND MICRO MARKETS! Please contact these REFREGERATED machine supply companies direct for more information about their machine details and pricing. Fresh food steps from your desk. 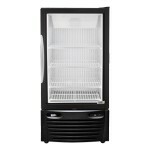 Byte is an affordable, smart fridge stocked with the highest quality food that employees love. 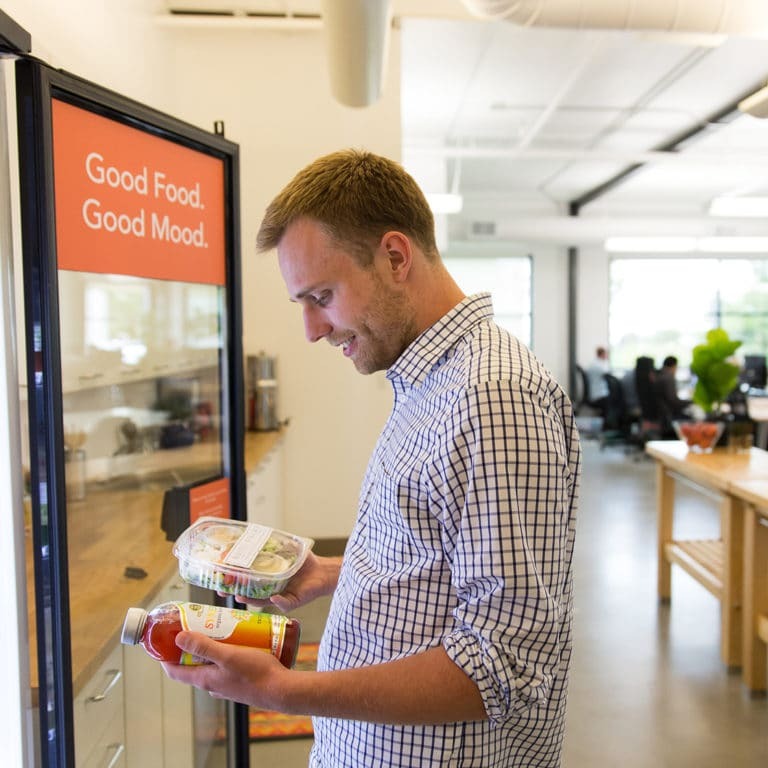 Byte combines fresh food and fresh thinking to change the way employers feed their teams. Visit Byte foods.